An ideal topical agent to kill germs and for prevention of infection in minor burns, cuts and abrasions for infection control during dressing changes. 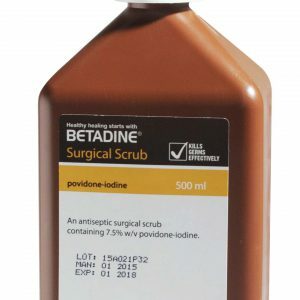 How does BETADINE® prevent wound infection? 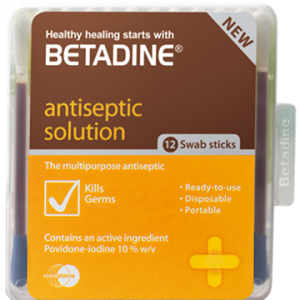 Unlike most antiseptics, BETADINE® uses a povidone-iodine solution to quickly kill the germs that cause wound infections14. BETADINE® antiseptic is relatively free of irritation or stinging, making it easier to use on your kids, in comparison with other alcohol antiseptics. Individual response varies. What is an antiseptic and how does it differ from a disinfectant? Both antiseptic and disinfectant prevent the growth of disease-causing micro- organisms. The main difference between the two is that disinfectants are usually used on inanimate object (e.g. tables, floors, chairs) and antiseptics are more suitable for human skin. Antiseptics are used as a treatment to cleanse cuts, scratches, burns, grazes or other minor injuries where the skin is broken, or as a preventive measure before piercing the skin (e.g. an injection). For this very reason, BETADINE® has a wide range of antiseptic formats for your different needs. How do I choose the right antiseptic? You should not use an antiseptic that kills all germs but causes a skin reaction or affect wound healing. On the other hand, an antiseptic that is gentle on the skin or on wounds but does not kill germs will not prevent infection and may even prolong the wound healing process. Why is it important to use an antiseptic when you first experience an injury? 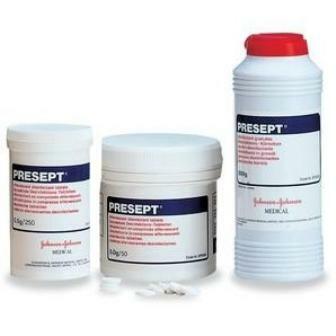 The main reason for using antiseptics on wounds is to prevent and treat infections, making the healing process faster. 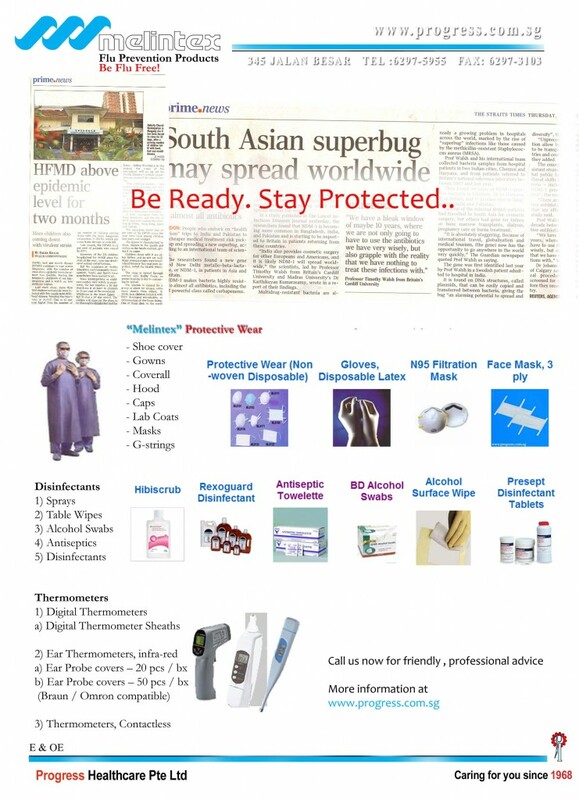 Infections can cause delays and prevent healing, or even worsen the wound condition.